Pictured: Adam Carter, J. Adkins, Jessica Carey (photo), Butch Taylor. My work involves technology and the creative arts - I compose music for film and for traditional/new venues, and work in software and web development. As a founding member of the creative production group The Misery Brothers, I wrote and produced original creative content for commercial and in-house projects. My personal creative projects often focus on literary subjects, particularly American and Asian Folklore/Literature. My work as a developer began in Y2K when I helped create the award-winning official website for the Los Angeles Dodgers. Since then, I have developed projects for organizations including Oxford University Press, The American Medical Association, American Association of Pediatrics, Actress Halle Berry, The STAPLES Center, and the US Government. Biographical stop-motion film created by Los Angeles Filmmaker Melanie Mandl for The Autry Museum of the American West in Los Angeles. The musical score was composed and produced by J. Adkins, performed by J. Adkins and Cellist, Adam Carter. 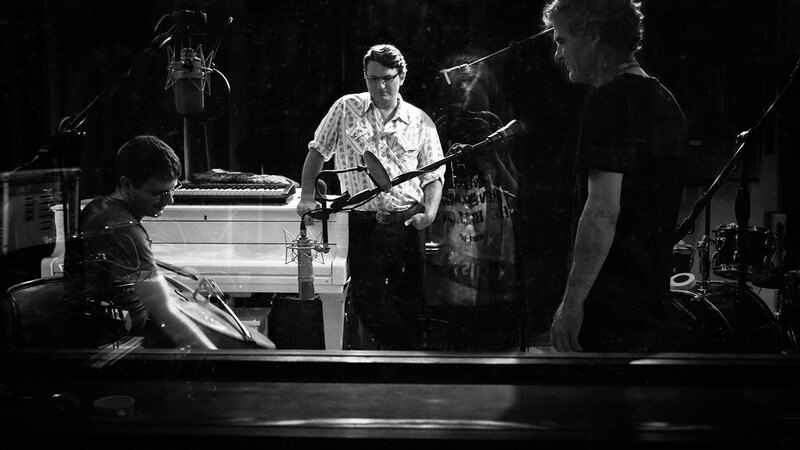 The music was recorded by Butch Taylor at Ravensworth Studios, and mixed by David Bach. Consisting of nearly 20,000 square feet of redesigned indoor and outdoor spaces, “California Continued” is the largest transformation since the Autry’s founding in 1988. 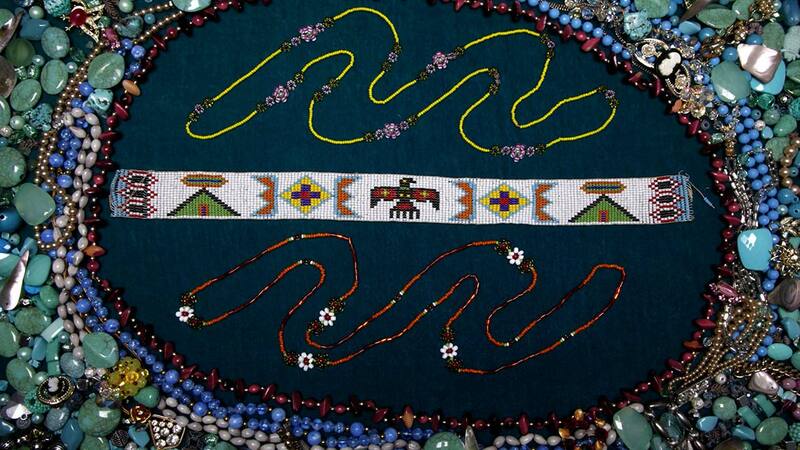 It focuses on the environment and how the ecological knowledge of Native American people can inform present-day stewardship of the land. 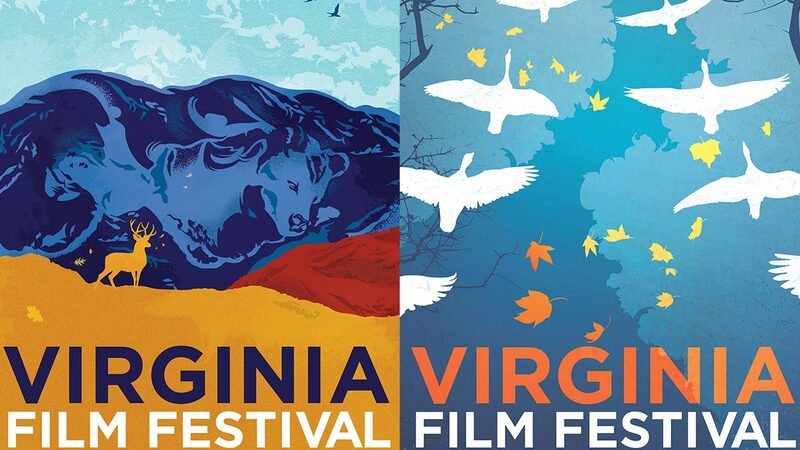 Intro trailers in collaboration with Motion Graphics Artist Jonah Tobias (Supersize Me, Where in the World is Osama Bin Laden) for the films shown at the annual Virginia Film Festival. The Misery Brothers’ commercial Tomatoface!, made for Texas Beach Bloody Mary Mix, won a bronze “Cannonball” award in the area’s most prestigious advertising award show. The commercial was recognized alongside that of the Martin Agency, among others, for work that included nationally aired ads for Geico Insurance and Tic Tac mints. The spot was written by The Misery Brothers (with Rob Wooten, of Texas Beach), co-produced with Lucas Krost, of The Branching, , directed by Melanie Mandl, filmed on location at GWARbar, with cinemetography by Mark Mervis. The props were made by Corotted Artistry, with music by GWAR and J. Adkins. Starring: Abbey Reddington, Michael Bishop, Shannon Roulet, and Jessica Carey. PSA spot produced for Farm Sanctuary. 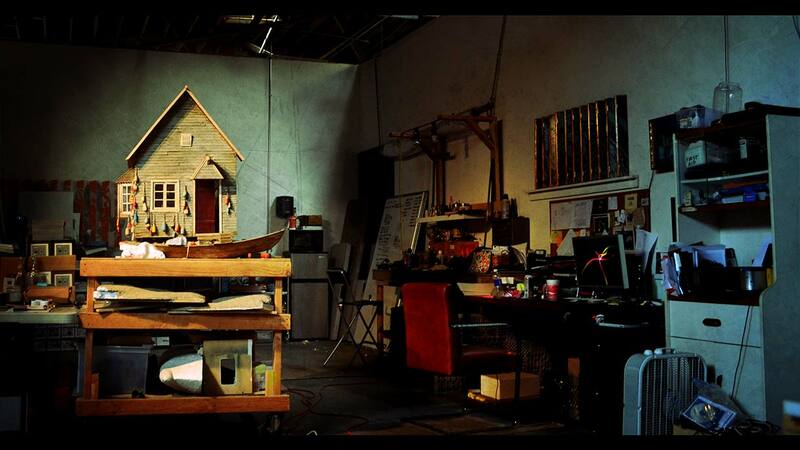 The short stop-motion film set and characters are made entirely of paper, brilliantly animated by Los Angeles filmmaker Melanie Mandl, with lighting by Mark Mervis, music by J. Adkins. 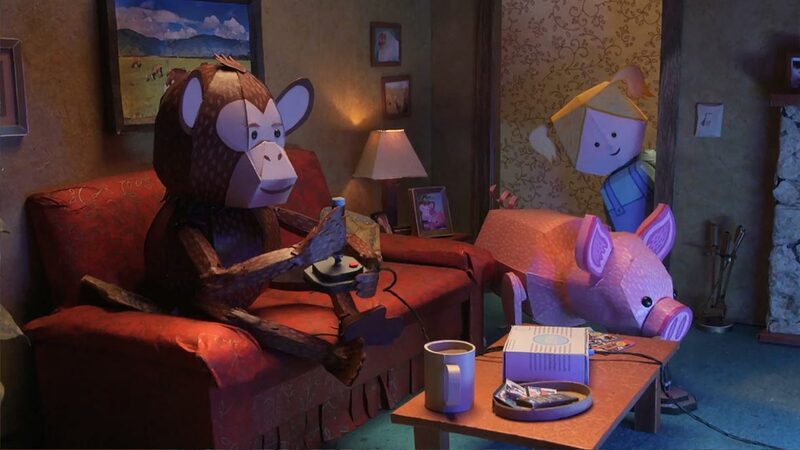 The PSA highlights pig intelligence based on a 1997 study that showed the animals were just as adept at learning how to play a video game as chimpanzees. The animal advocacy group launched “The Someone Project” last year to point out the discrepancy between those animals humans hold dear and those we eat, despite emotional and cognitive similarities. Strange Tales from Appalachia, a series of re-imagined Appalachian Folktales, is a contemporary 'musical drama', whose predecessors include Prokofiev’s Peter and the Wolf and Stravinsky’s L'histoire du soldat. The compositional style employed in Pammanottus was inspired by the traditional Appalachian music I grew up with, as well as music by Toru Takemitsu, Charles Ives, and Béla Bartók. From a storytelling perspective, my work was inspired (and borrows its name from) 17th C. Chinese writer Pu Songling's Strange Tales from a Chinese Studio, and 20th C. Japanese writer Kenji Miyazawa. This work is currently being produced as a stop-motion animated film by The Misery Brothers. Stop-motion animated short with orchestral score (in production) tells the story of a lonely fisherman who falls in love with a ghost from a shipwreck. The script contains no dialogue, and the story is told via animation and music. Film and script by Melanie Mandl, musical score by J. Adkins, set built by Robin Alexander. The Misery Brothers were a small but powerful collection of creatives working in film, music, and creative project development for traditional and new media. The founding members were filmmaker Melanie Mandl, former VCU Assoc. Dean of Development John Bryan (Writer/Artist), Justin Laughter (Musician, Attorney), GWAR singer/bassist Michael Bishop, and Composer Joe Adkins.